Nice to see; thanks! Would have been nice if they'd chosen an unmodified car for the photos- it might raise expectations for the unknowing. +1! The modded ZHP kinda ruined it. 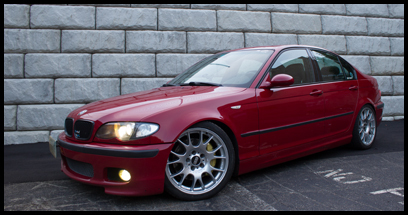 A bone stock Imola Red ZHP would’ve been ideal. Could’ve been more detailed about the driving differences though. It almost sounds like the guy was looking at a spreadsheet of specs and not any hands on driving experiences. So who’s car is that? I think it's funny how the exact car they chose to feature in the picture, if I remember correctly, was listed at significantly more money than what they listed, which they listed as 7-10k. 7-10k is the correct range; the pictured car was quite a lot more money than 10k. I remember seeing the sale ad for it and specifically remembered the asking price as being high. Clean as hell though. yeah that car was listed for $14-16k IIRC, but that was a couple years ago when prices were higher.